Trick or Treat at CambridgeSide is free and open to the public. 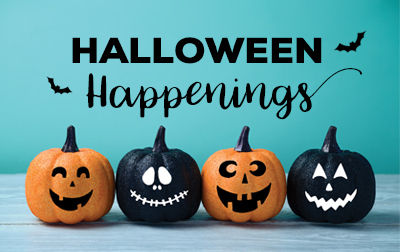 Children and accompanying adults can visit the Happy Halloween Hideout on Level 3 at CambridgeSide; those wearing a costume, (ages 12 and under) will receive a free trick-or-treat bag and goodies (while supplies last). Event elements subject to change without notice. Each participating child is asked to bring a canned food item for donation to The Salvation Army Thanksgiving Food Baskets, to help provide assistance to families in need this Thanksgiving.